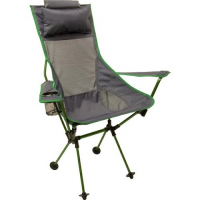 Travel Chair`s standby built big tough and full of love with a deep seat and perfect angle for comfort and support so enjoy just sitting in the great outdoors! 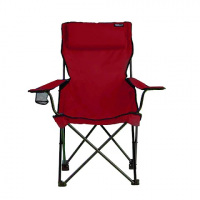 The Travel Chair C-Series Rider Chair is a value priced version of Travel Chair's most popular chair. 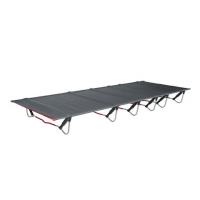 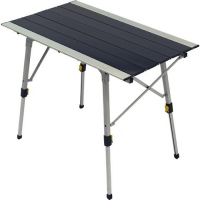 Specs:Dimensions: (Closed) 4 x 4 x 32" Dimensions: (Open) 24 x 31 x 32" Seat height: 21 x 21 x 16" Weight: N/A Capacity: 300 lbs. 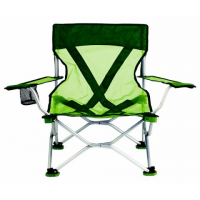 An improvement on Travel Chair`s old classic the Easy Rider is the durable all purpose seat with a comfort forward design tough materials and a convenient folding design. 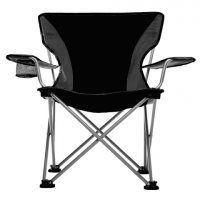 The French Cut from Travel Chair is the choice for warm weather seating with its comfy mesh that breathes and dries quickly. 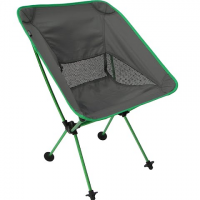 It folds down tight for easy carry. 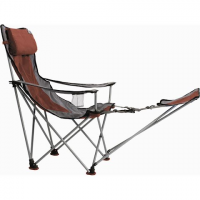 The Paddler is not your average lightweight folding chair! 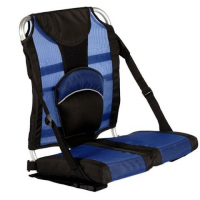 Adjustable lumbar support an Ergonomic s-bend seat back and durable construction and materials you`ll treasure this seat in no time!